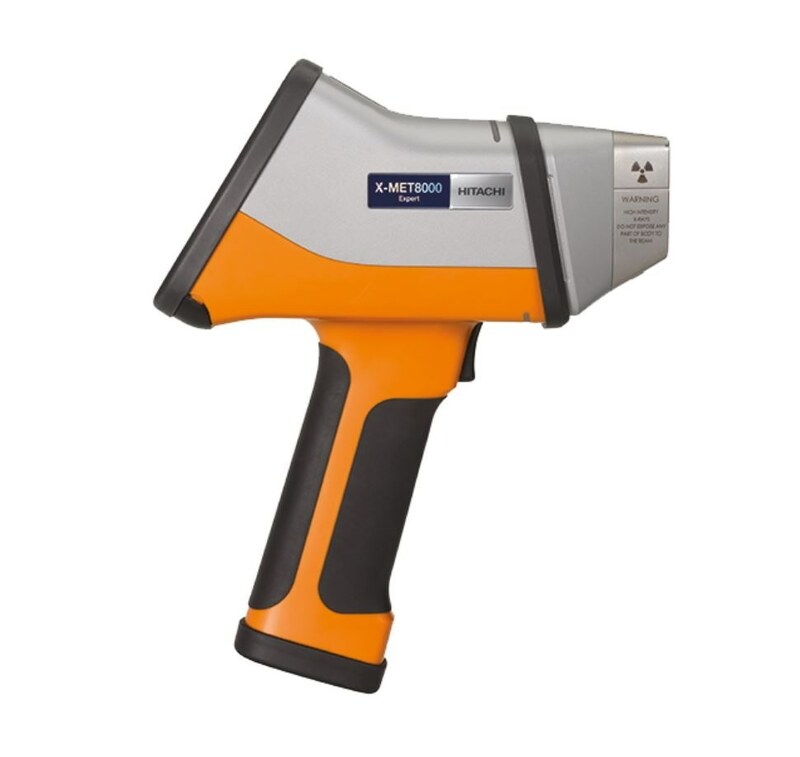 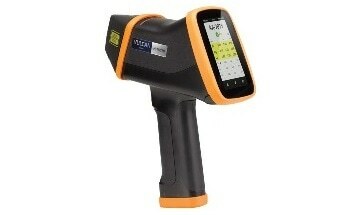 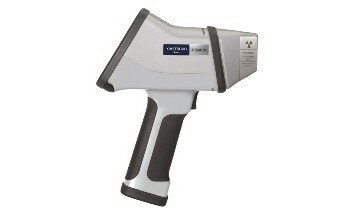 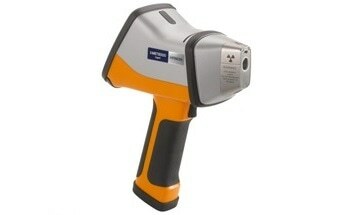 The X-MET8000 range of handheld X-ray fluorescence (HHXRF) analyzers offers the performance required for fast alloy grade identification and accurate chemistry of a broad range of materials (solid and powder metals, wood, solutions, polymers, ores, minerals, soil etc). 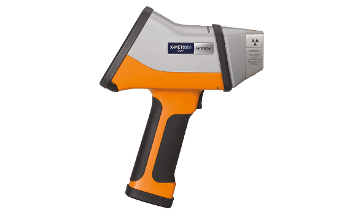 The X-MET is practical, sturdy, and easy to use to deliver results you can rely on. 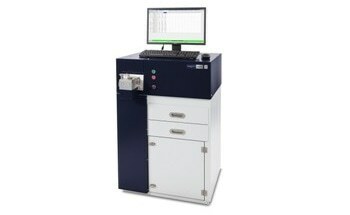 Hitachi High-Tech Analytical Science provides a variety of models to match all analysis requirements and budgets for various applications. 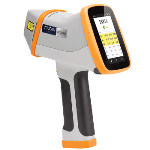 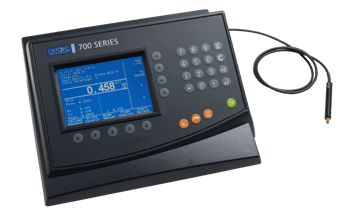 Why is the X-MET8000 the Perfect Tool for Business? 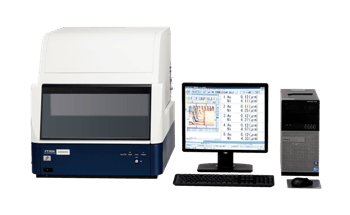 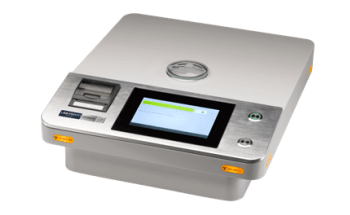 The X-MET provides significant light elements (Mg, Si, P, Al, S, Cl) analysis, low limits of detection, and exceptional precision for results you can depend upon on a daily basis. 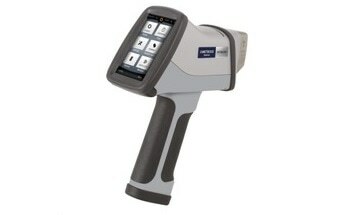 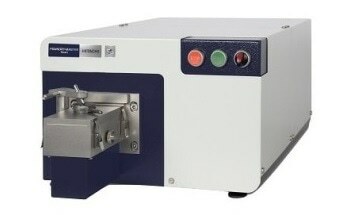 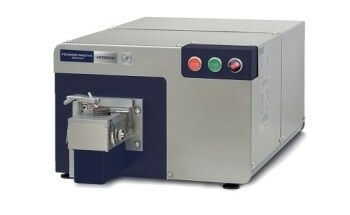 Test a broad range of materials with its flexible standardless fundamental parameters (FP) techniques, or use its empirical calibrations when results traceability and excellent accuracy are necessary. 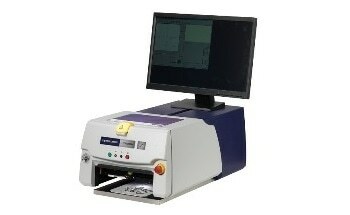 The X-MET with its large touchscreen and icon-driven user interface requires only minimal user training to operate it. 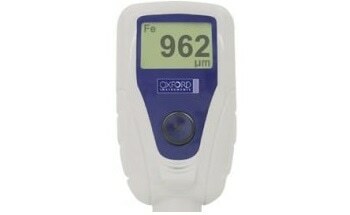 Light (it’s just 1.5 kg), compact, and balanced, users can use the X-MET for long periods of time with minimum fatigue. 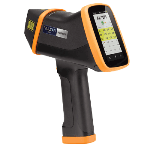 IP54 compliant (equivalent to NEMA 3), splash water and dust proof, users can use the X-MET confidently outdoors as well as indoors. 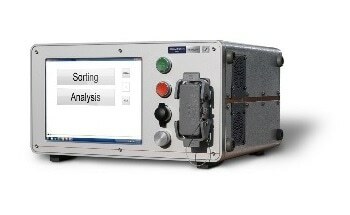 The instrument has been tested to the MIL-STD-810G military grade standard for sturdiness. 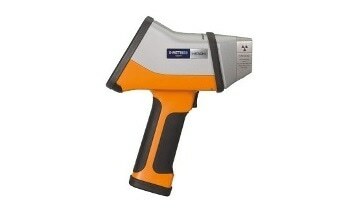 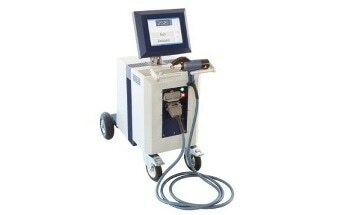 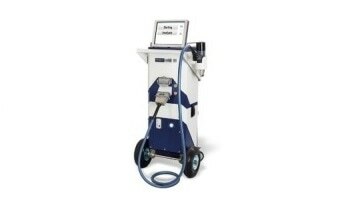 Its optional shield prevents expensive detector repairs when measuring coarse surfaces. 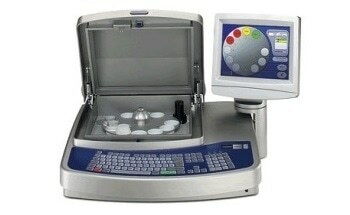 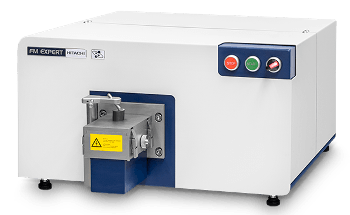 Complete flexibility: The X-MET can store up to 100,000 results. 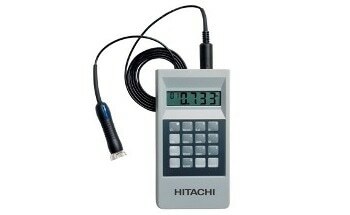 The reports can be exported via a USB flash drive or a PC, or can be automatically stored securely in the cloud.